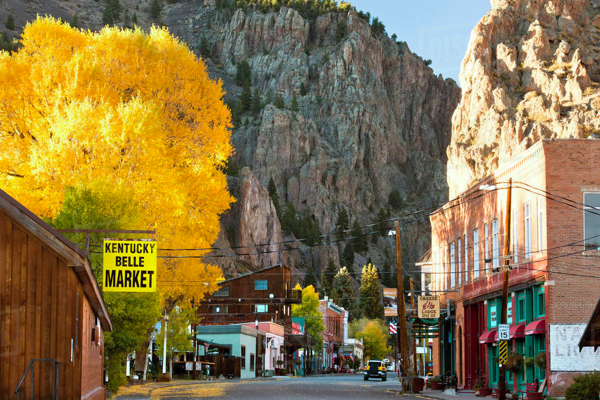 Mineral County, Colorado there is only one bail bonds provider that stands out above the rest: ASAP Bail Bonds. We are the number one option for posting bail bonds at the Mineral County jail. Our bondsmen operate 24/7 and offer the lowest rates in Colorado. Our bondsmen have the quickest response time and are known for their friendliness. Each bond agent is a qualified specialist in the industry. We underwrite thousands of successful bonds each year that are both large and small. An ASAP Bail Bond agent is waiting to answer your questions and start your bond right now. ASAP Bail Bonds pledges to provide you with a tailored experience that is simple and low-cost. Call today and get the fastest release time for your loved one from the Mineral County Jail. ASAP Bail Bonds has local bail agents stationed in Mineral, Colorado to assist you 24/7. They are minutes away from the jail and act from the first phone call. Stress and frustration are eliminated when you work with ASAP Bail Bonds. Your personal bail bondsman will help you pilot your way through the bail bond protocol. Our process is direct, simple and tailored to the specific functions of the Mineral County Court System. We are here to get you reunited with your loved one and out of jail ASAP. We service all bonds in Mineral County and help those in custody for all charges. We recognize that each case is different, and each bail bond varies. For that we provide an assortment of financing options alongside offering you a personal bail agent. Large or small, we can find a way for you to finance your loved one’s bail bond. ASAP Bail Bonds has the most flexible payment plans as well as collateral options. This is meant to give you the freedom you need to get back to life as usual. We have extensive experience in forming a bundle that is affordable for you and one that the insurance company will find suitable and secure. No matter what the condition is, we can post your bond today! Visiting Hours: Please call the Mineral County jail for information. The financial and emotional toll that jail can place on a family or friend can be significant. It is this reason that nothing less than a bail bond company with complete transparency will do. We take pride in helping our customers resume life and strive for them to have 100% confidence in the choice they make. Our bail agents answer every call and operate 24/7 for you. We will address your needs promptly, with attention to detail and with a sense of urgency. Additionally, all of our bondsmen are licensed and are known for providing protected bonds and personalized service. We have your best interests in mind and will be with you through every step.